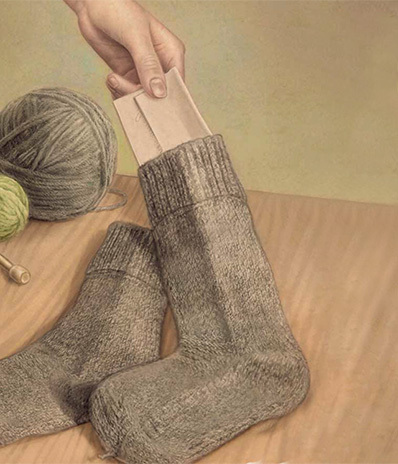 Aussies at home knitted over 1 million pairs of socks for WWI troops. 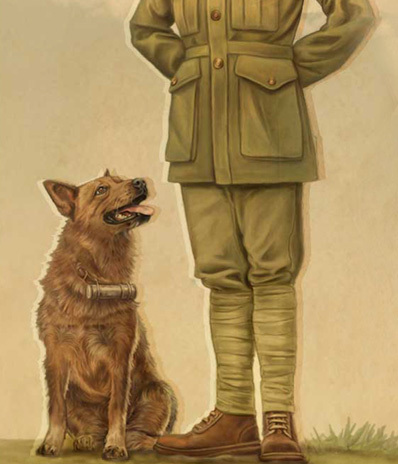 Over 20,000 dogs served with Allied Forces as messengers. 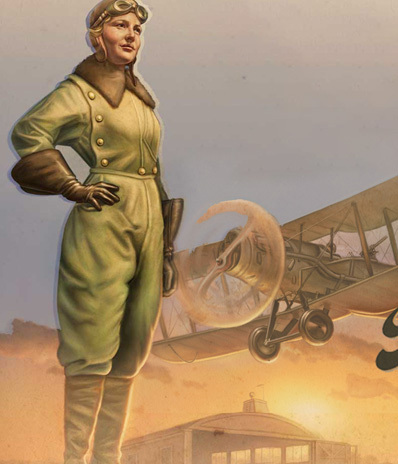 Women were flying planes befor WWI, a handful even taught male fighter pilots and flew in combat missions. You may be surprised to learn that 79% of Queensland adults rate their knowledge of the First World War as basic or very limited. While the topic of the First World War can be sombre and confronting at times, it can also be quite interesting with a lot of surprising and unusual facts. Having an interest in our military history can be easier for some than others, particularly for those of us with a personal connection to a veteran. It doesn’t matter how you connect, but it’s important to know that what we learn and share will help carry on the Anzac spirit we’re so proud of for another 100 years. Thought about sneaking your fur baby into work? Did you wear 100% handmade before it was a ‘thing’? When you buy in bulk. When you send a message and you're waiting for a reply. When your colleague’s just not paying attention. Hanging out for that next episode to be released? When did you start collecting Frequent Flyer points?